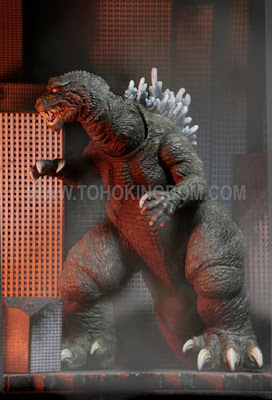 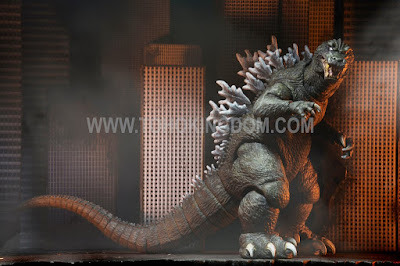 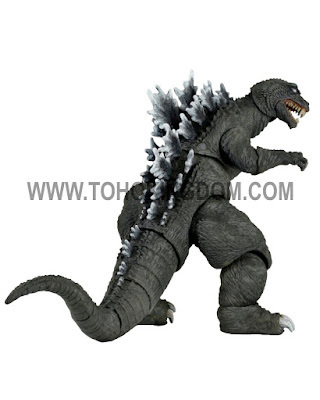 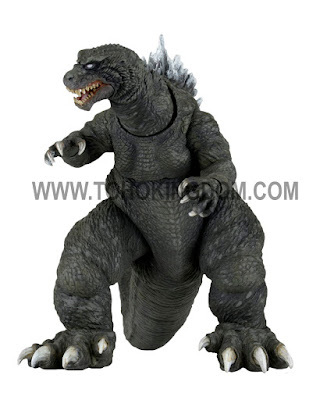 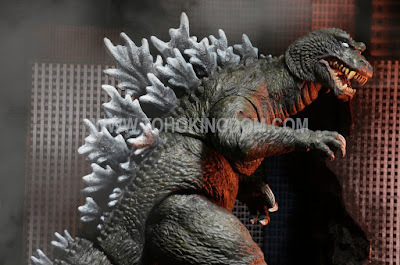 As a major Godzilla fan going all the way back to when I was a young kid, I was really happy to see that Neca hadn't already abandoned their Gozilla line. 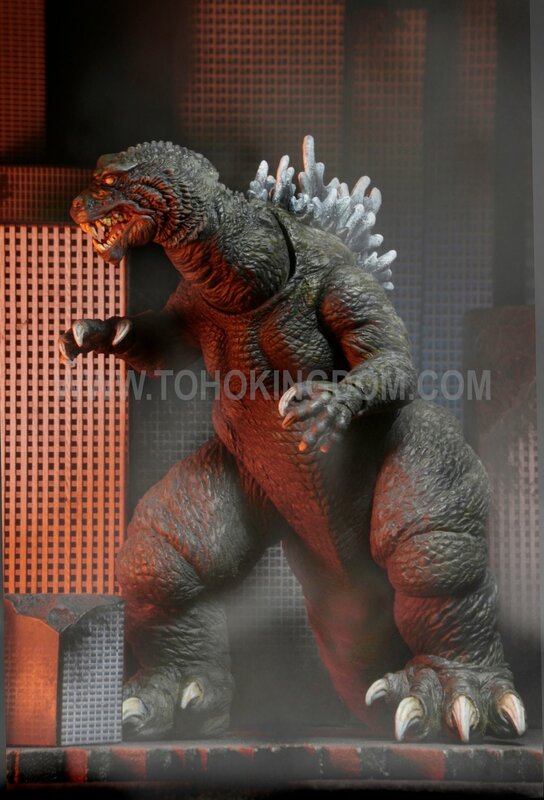 Things has been quiet for a while, but now, thanks to tohokingdom.com, we get our first look at the next Godzilla figure, this one based on his appearance in the 2001 film "Giant Monsters All-Out Attack". 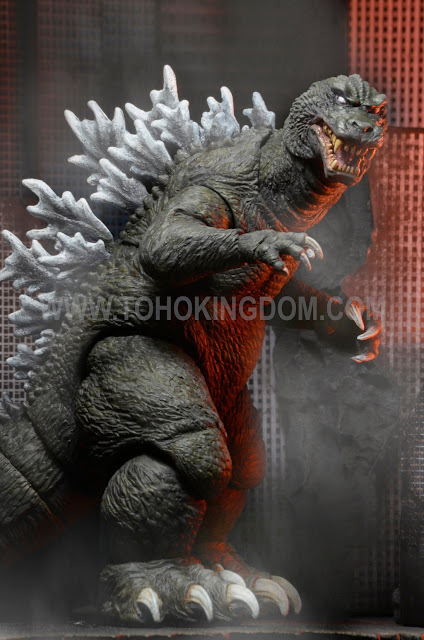 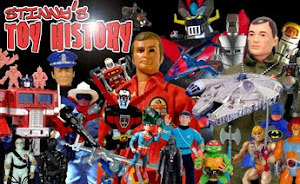 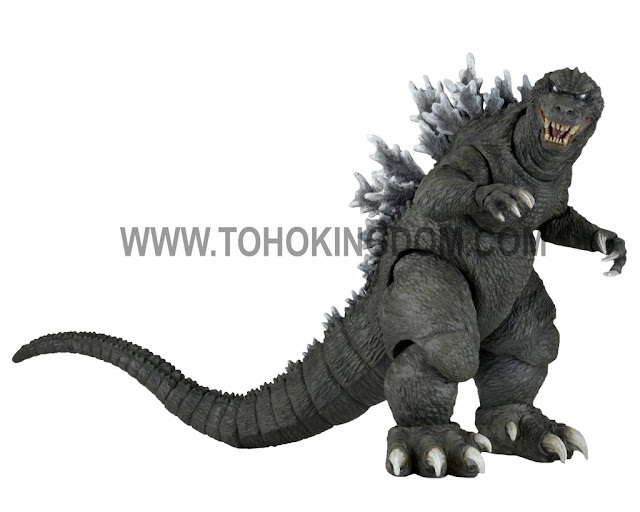 It would be absolutely outstanding if Neca produced some of the other monsters from the Godzilla franchise, but they may either not be able to due to licensing rights or perhaps there's just not enough retailer interest beyond Godzilla himself.